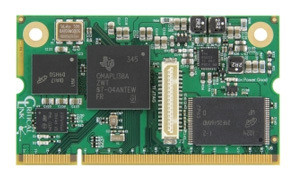 Embedded systems have been used in broadcast equipment for many years. 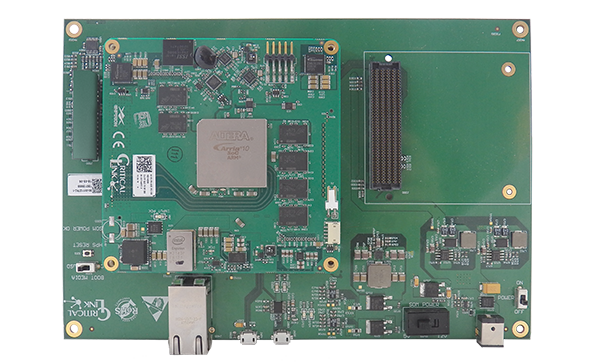 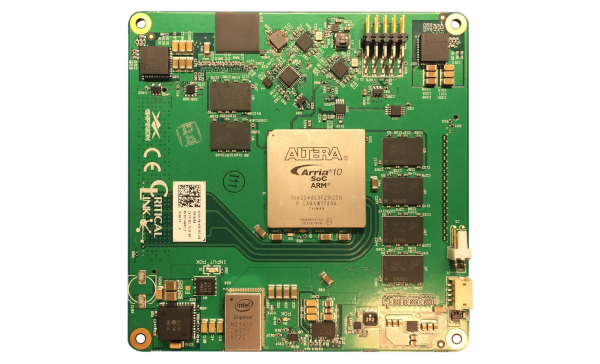 However, today embedded systems are being relied on even more as the industry drives toward higher performance, faster development cycles, and future adaptability of resources and equipment. 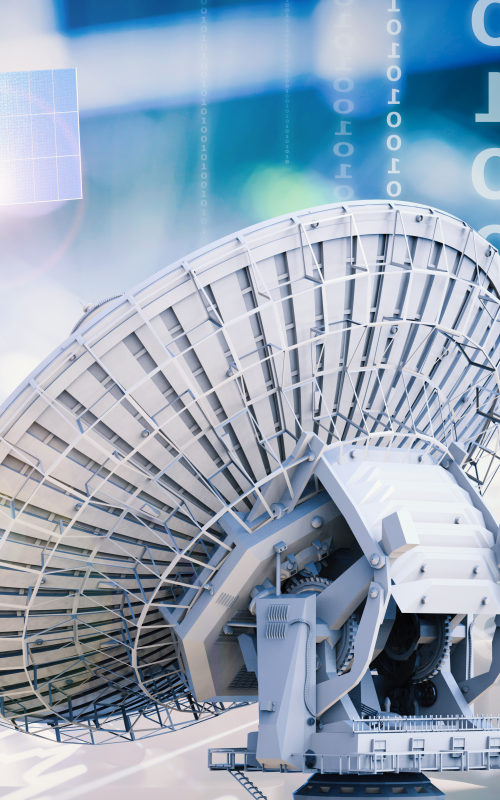 Companies in broadcast sectors are leveraging embedded systems to enable intelligent yet flexible technology advancements that will support next generation ideas. 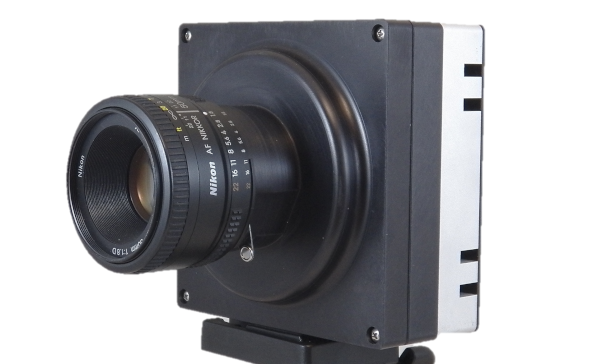 Critical Link’s SOMs, embedded imaging solutions, and engineering support enable developers of broadcast equipment and applications to push the bounds of innovation further than ever before.